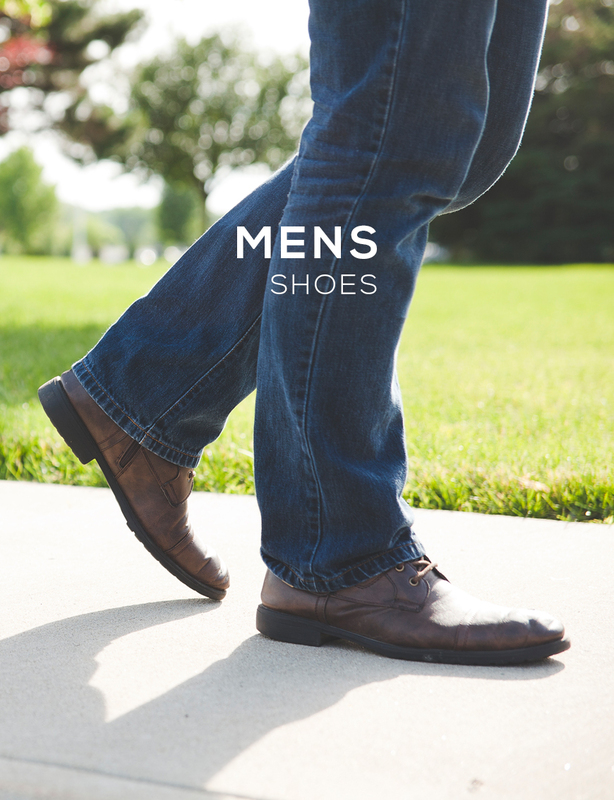 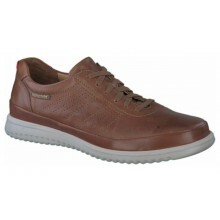 The soft air technology of Mephisto Mens Shoes makes tired feet a thing of the past. 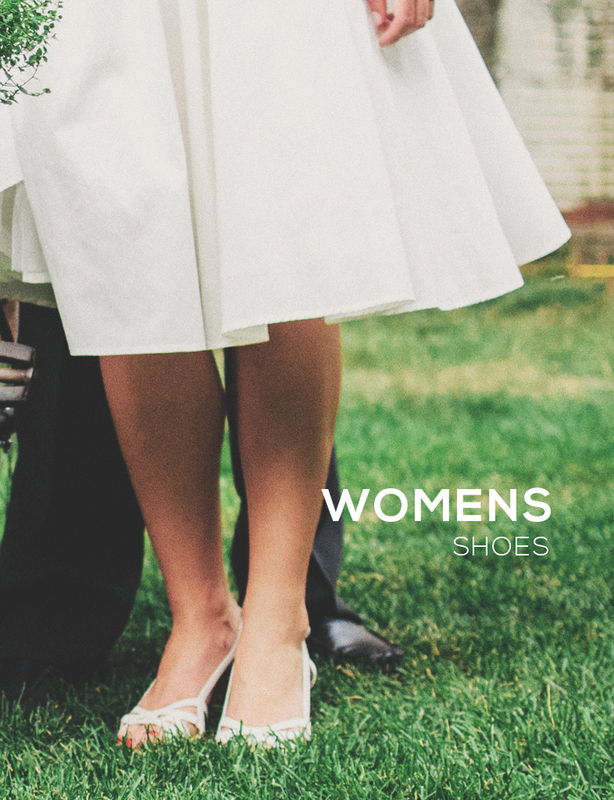 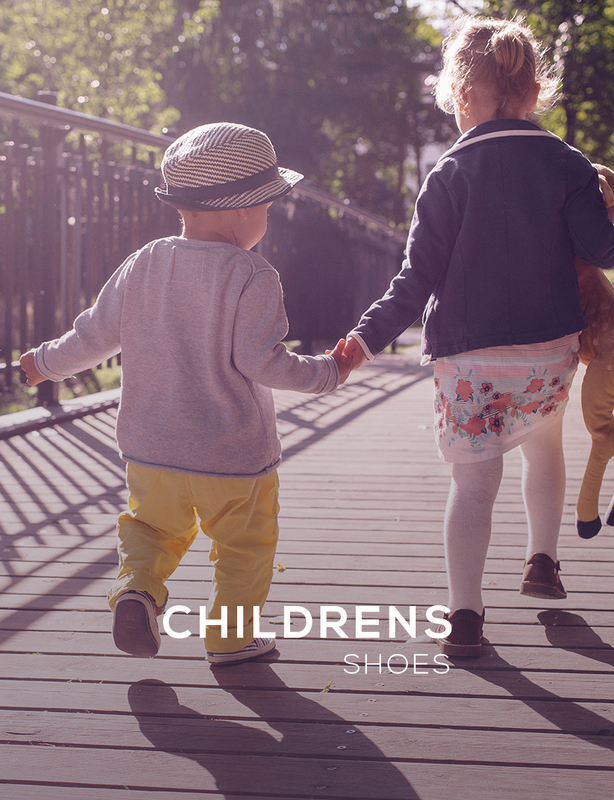 The flexible soft air mid sole minimises the shock resulting from walking. 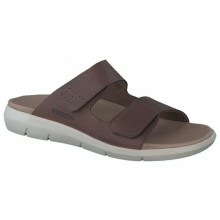 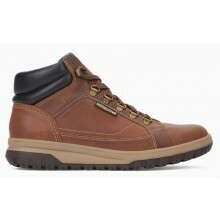 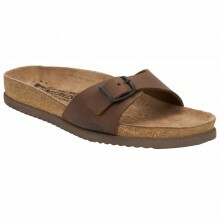 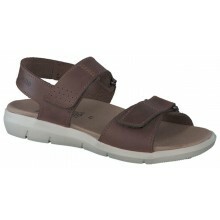 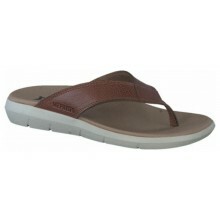 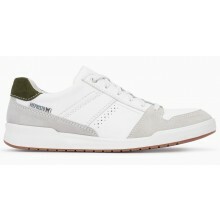 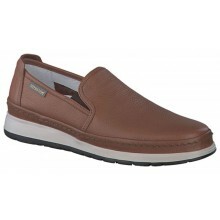 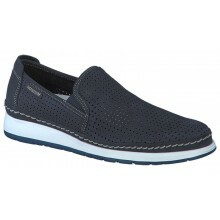 View our wide range of Mens Mephisto Shoes here. 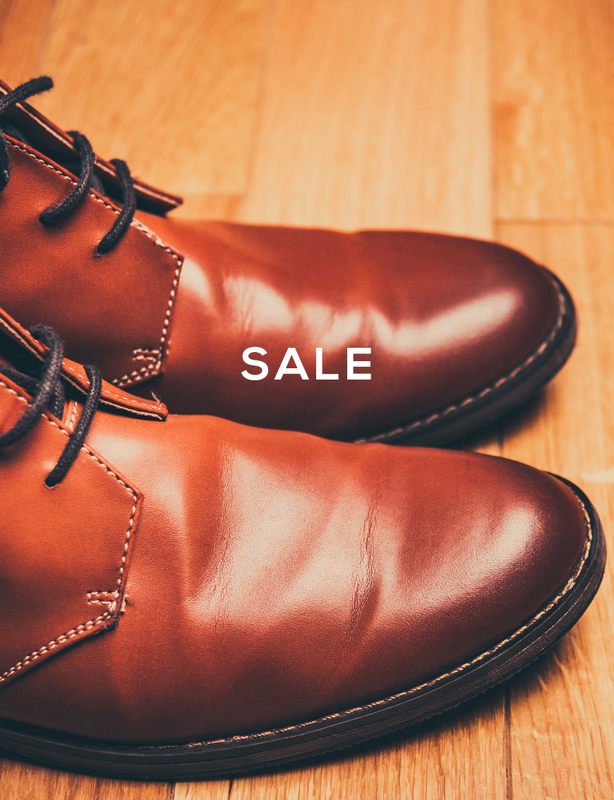 All orders come with our famous 'Price Pledge' & FREE UK Delivery. 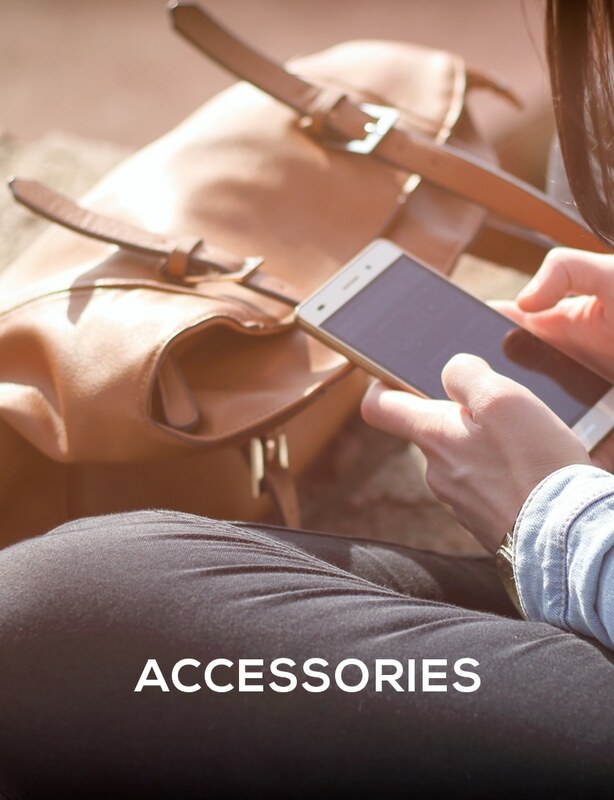 We are unable to export to the US (More Details).